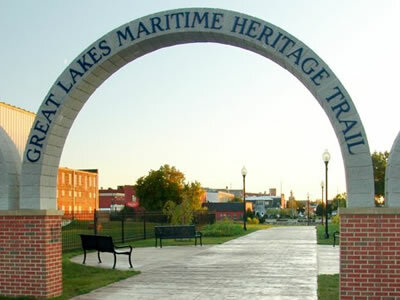 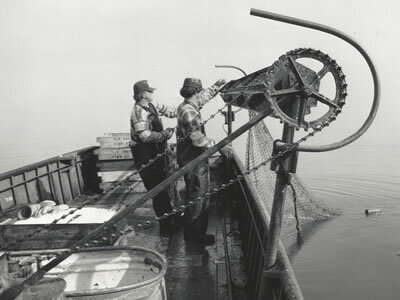 Explore the life of the lakes through our rich Great Lakes fishery history and heritage. 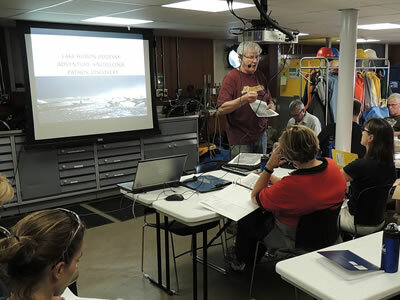 Great Lakes fish are as ecologically, economically, and recreationally, valuable today as through time. 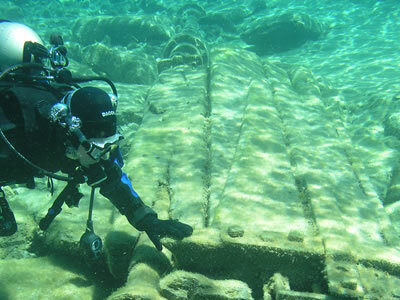 Visit our places to experience how people have interacted with these amazing fisheries throughout time and still yet today. 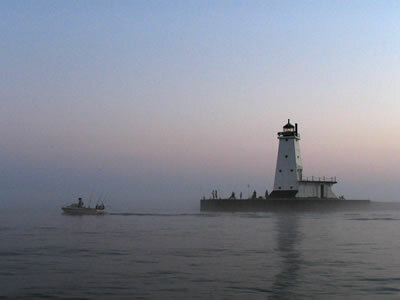 This project was funded, in part, by the Michigan Coastal Zone Management Program, Department of Environmental Quality Office of the Great Lakes and the National Oceanic and Atmospheric Administration, U.S. Department of Commerce; and supported by Michigan Sea Grant College Program, a collaborative effort of the University of Michigan, Michigan State University and the NOAA-National Sea Grant network.